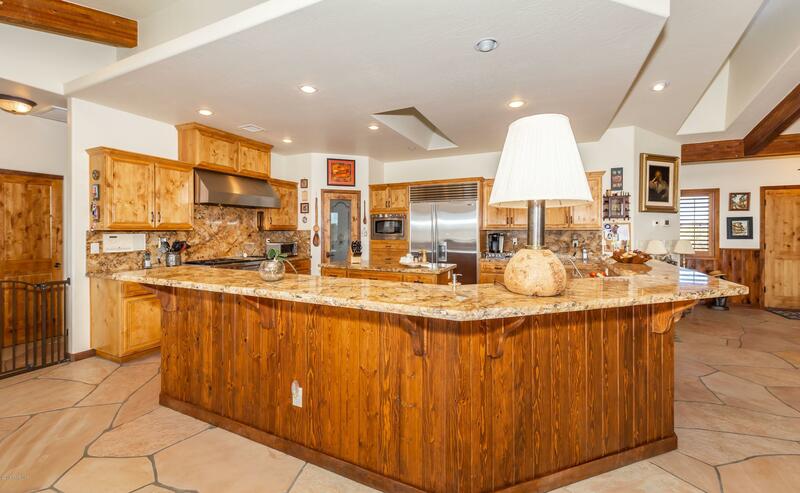 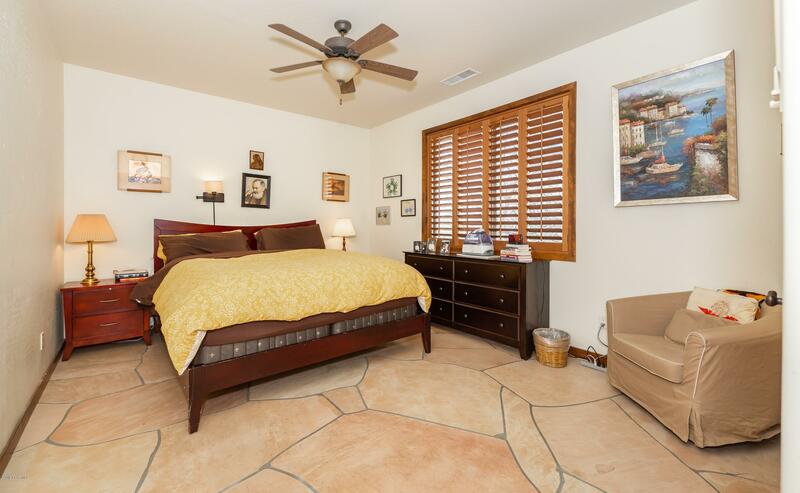 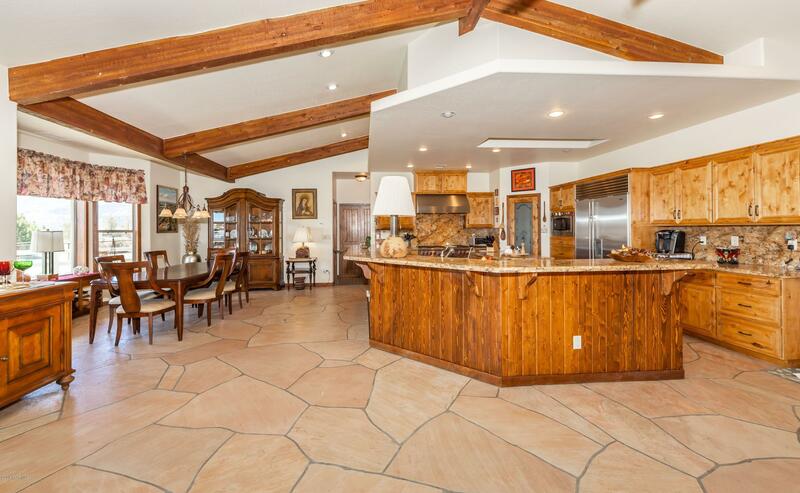 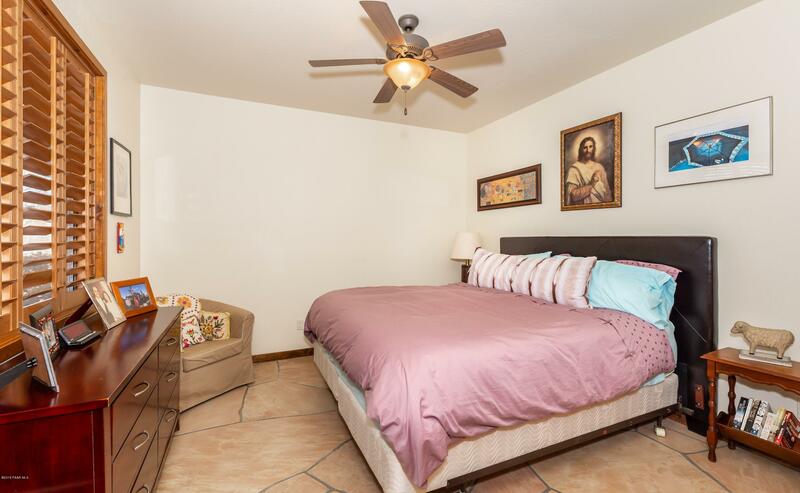 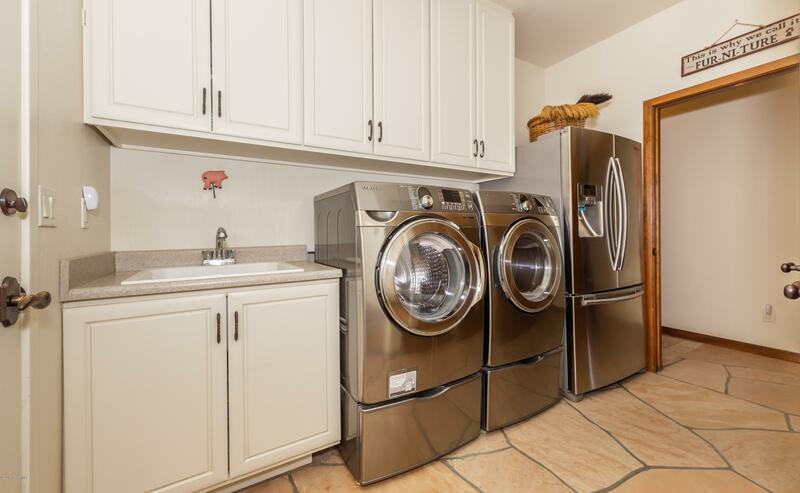 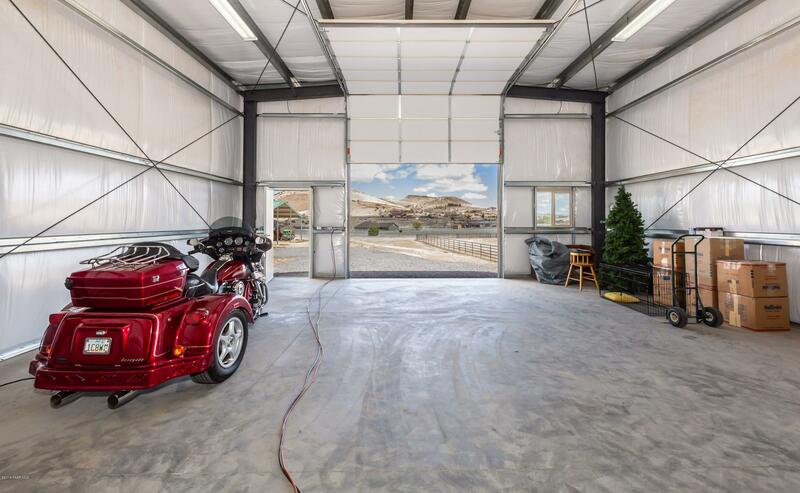 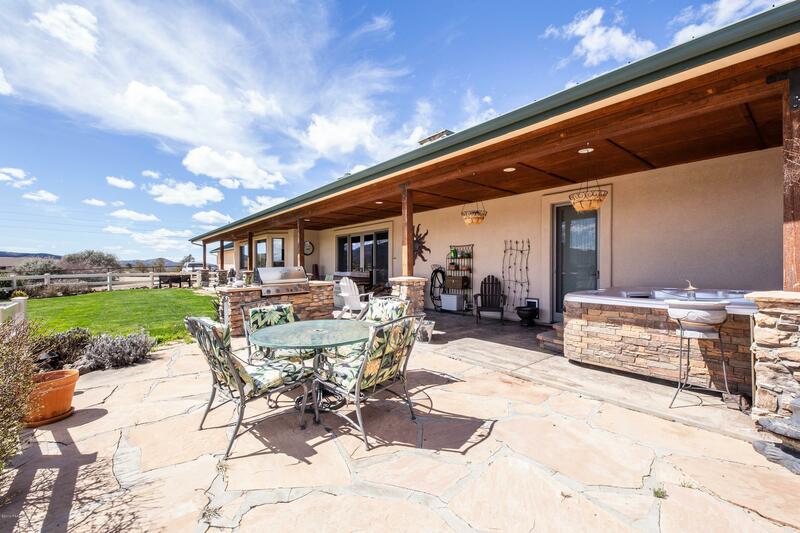 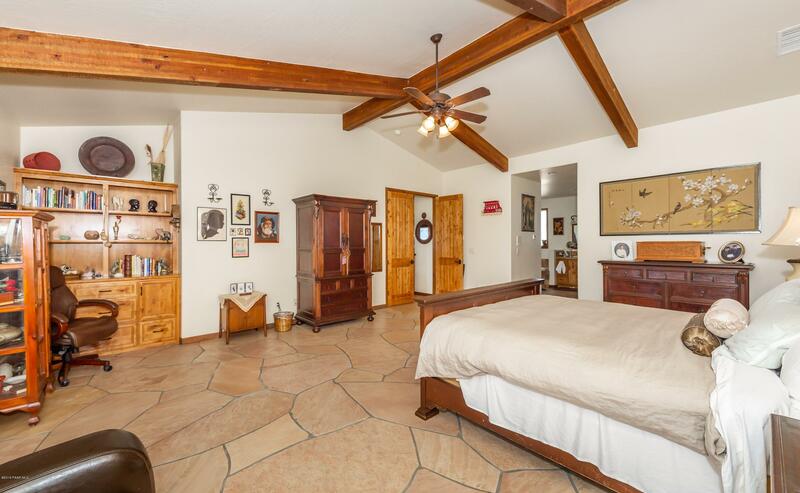 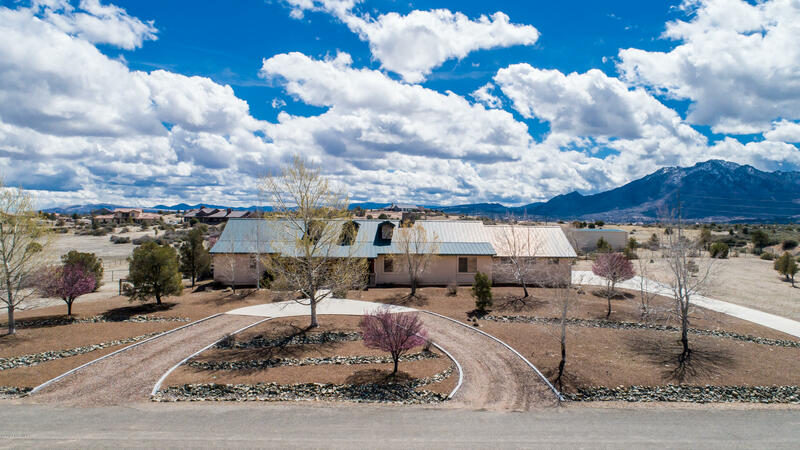 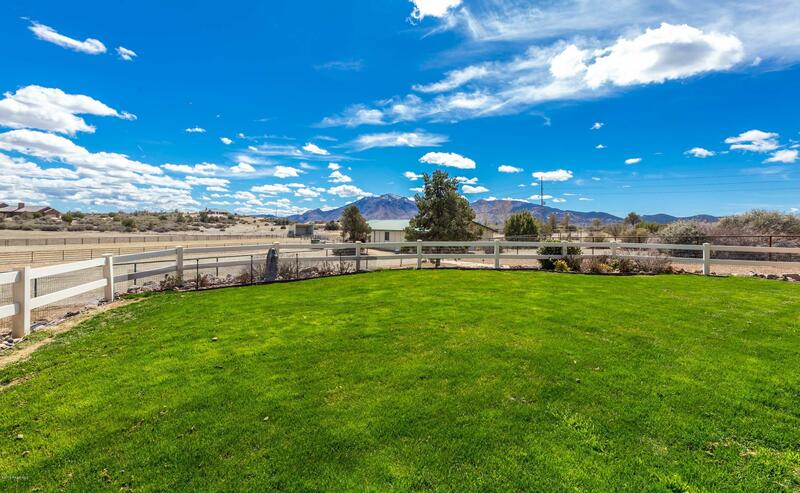 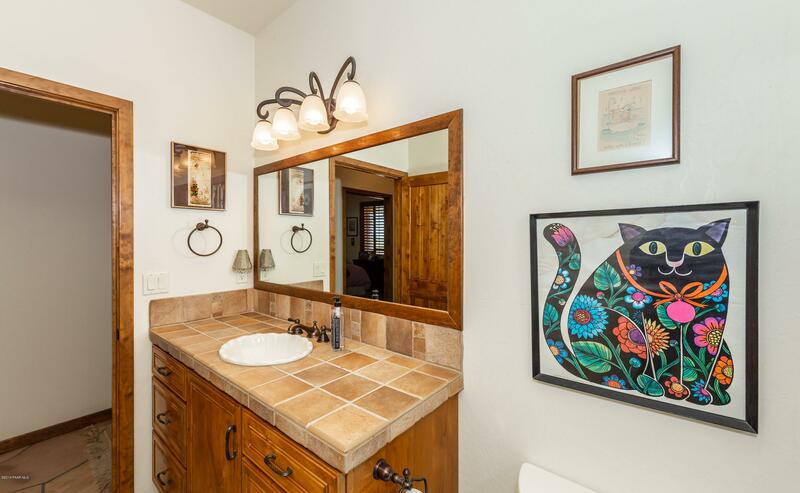 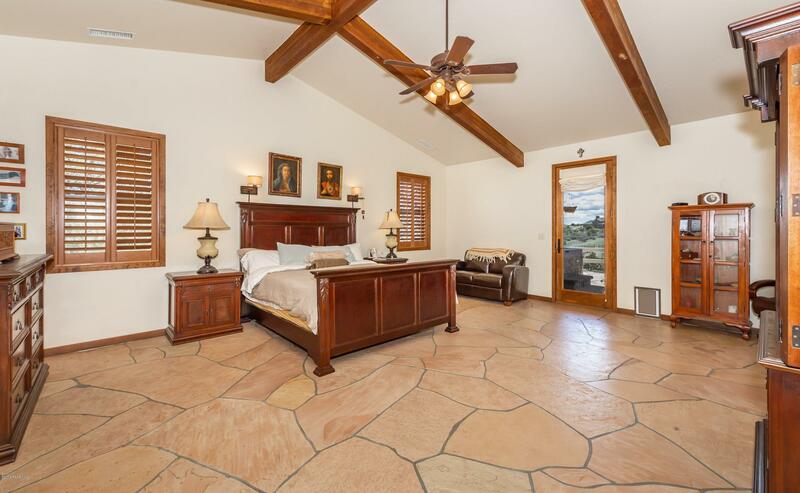 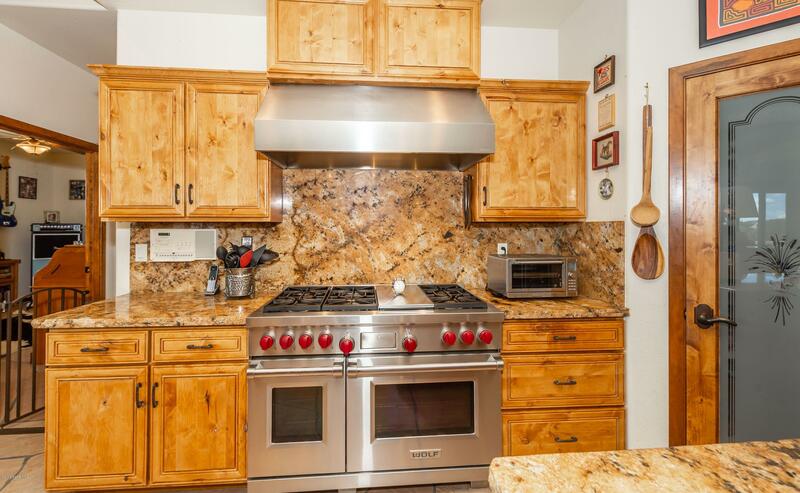 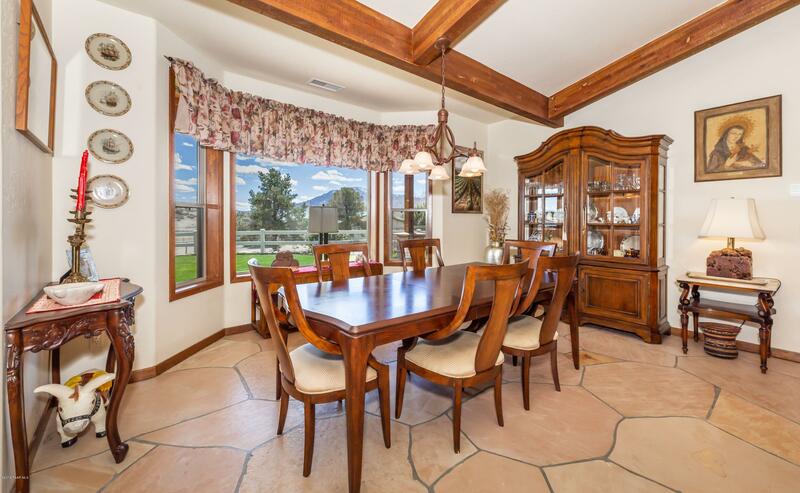 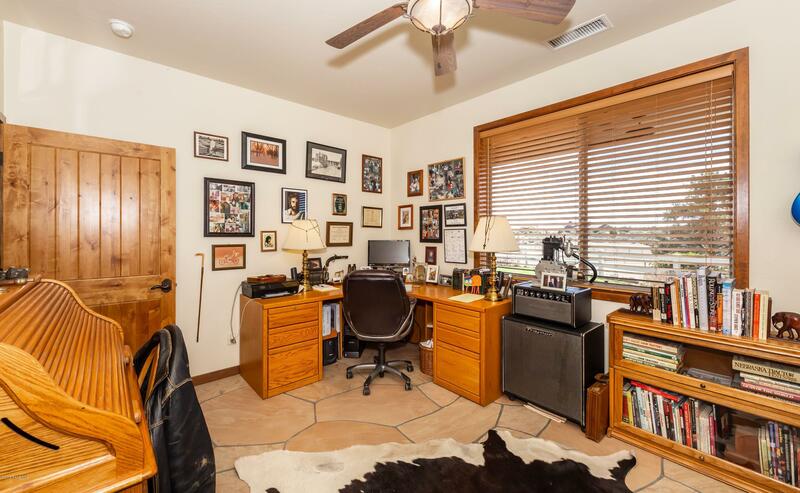 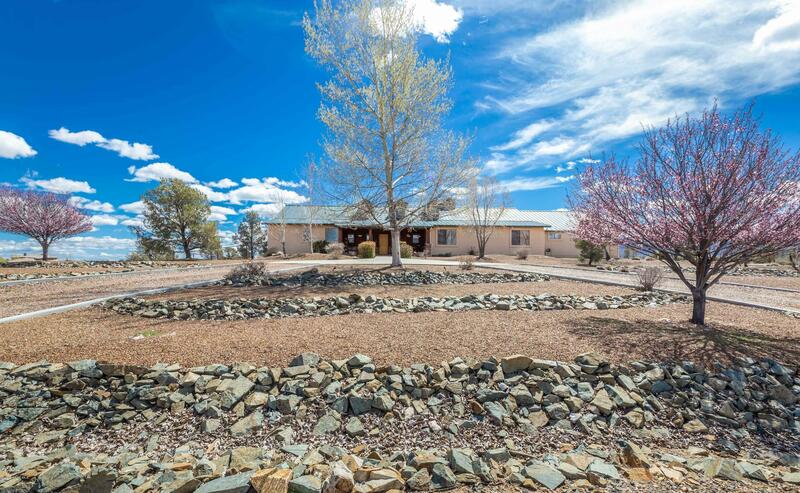 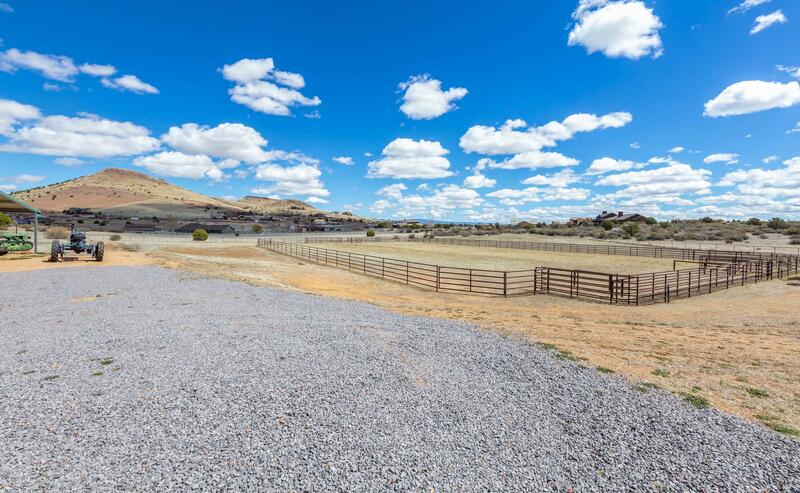 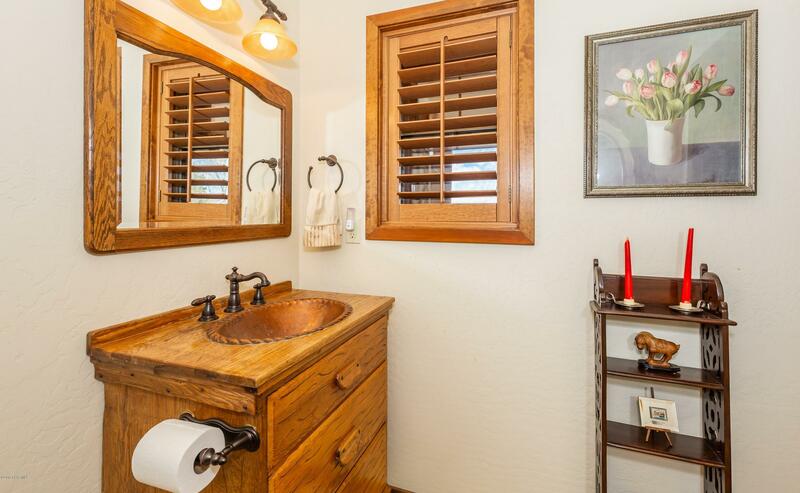 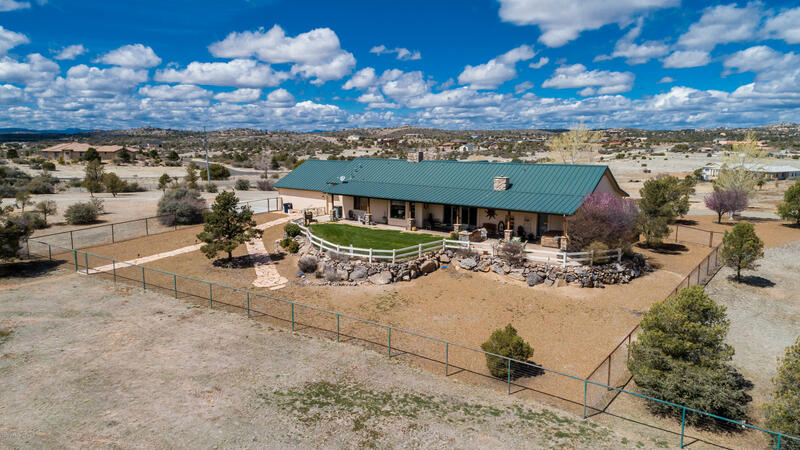 Incredible diversity with this beautiful property in Williamson Valley Ranch for the horse lover-equestrian, car lover with 7-car garage space or RV lover. 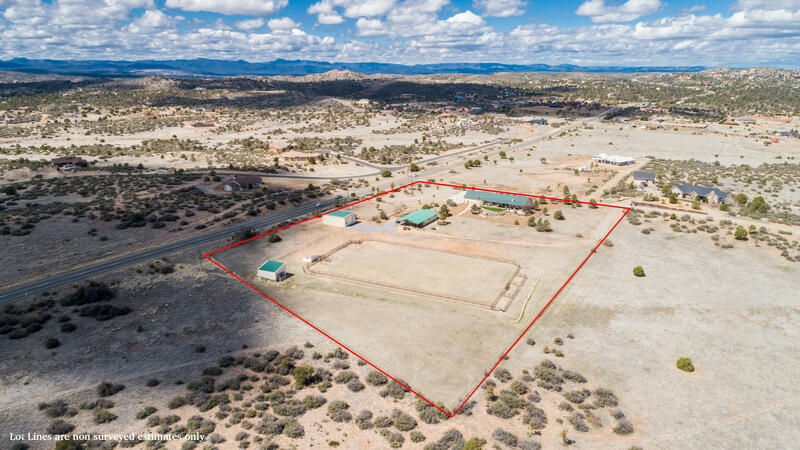 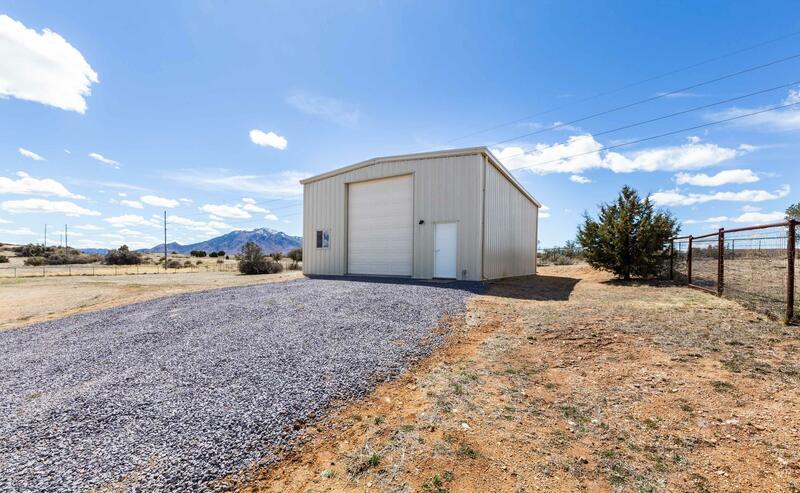 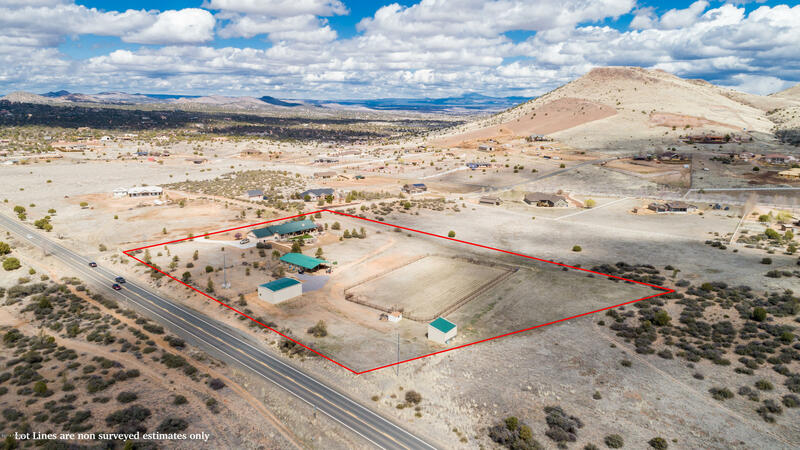 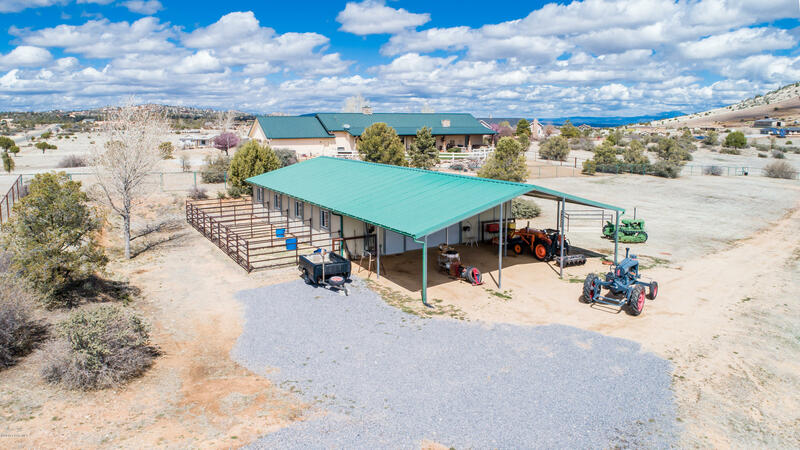 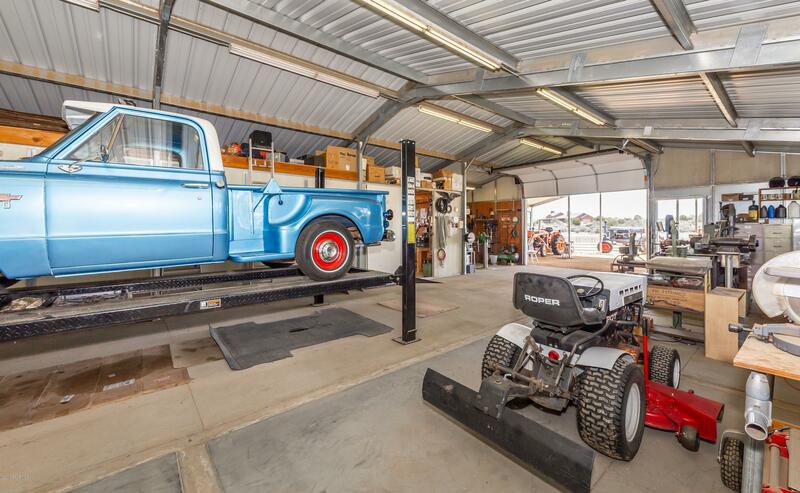 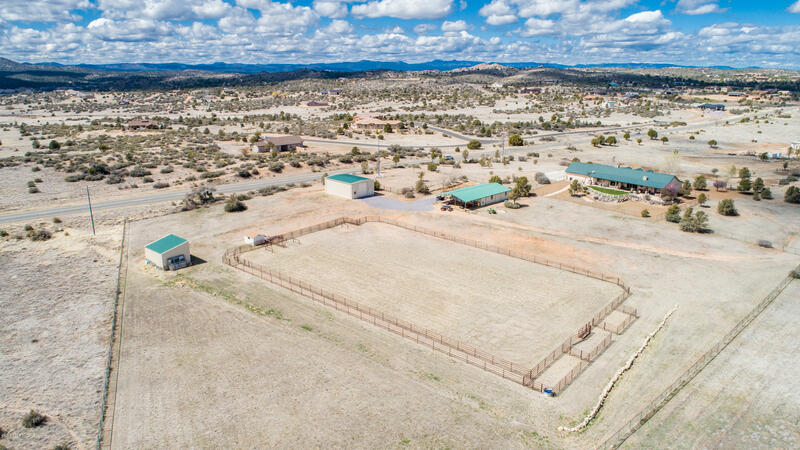 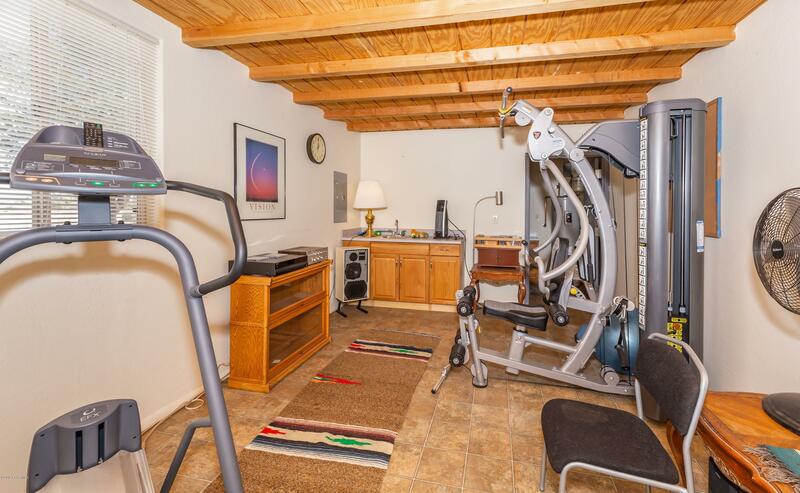 Situated on 6 + ac with horse amenities: arena, auto water, barn, corral, mare motel, tack room, Tuft shed, and 30 x 40 RV steel beamed RV garage, could hold 9 cars. 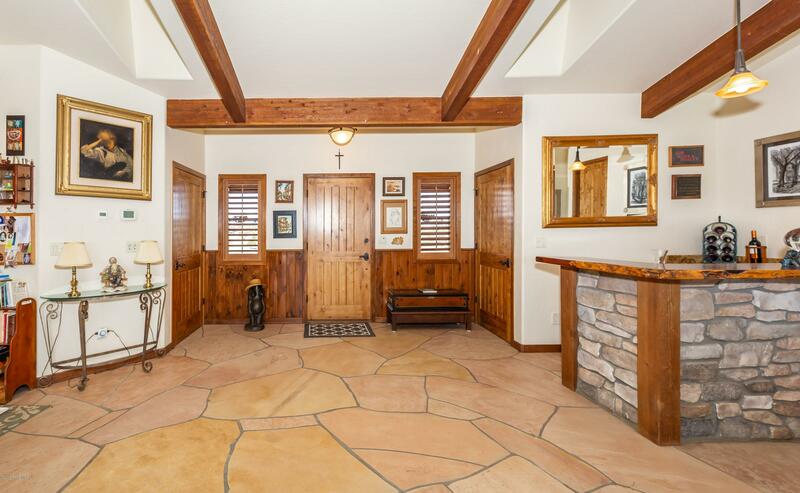 Barn is approx. 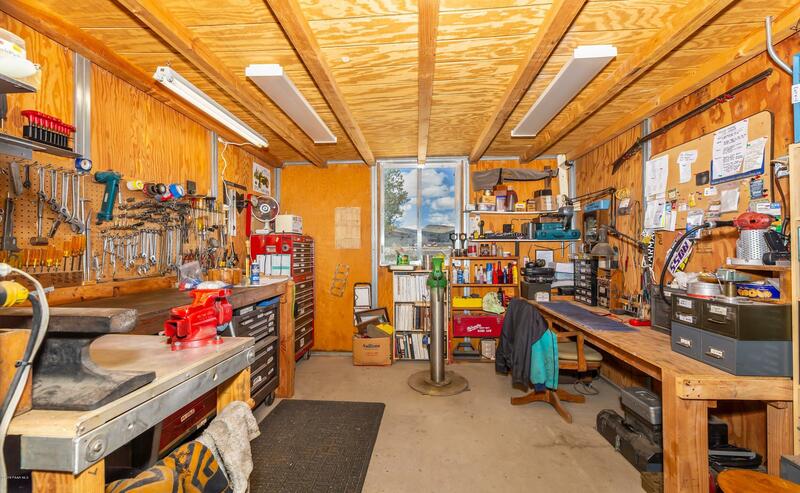 1700 sq ft & used as machine, workshop with car lift, could hold 6 cars & room for all the toys, has apartment & one bath. 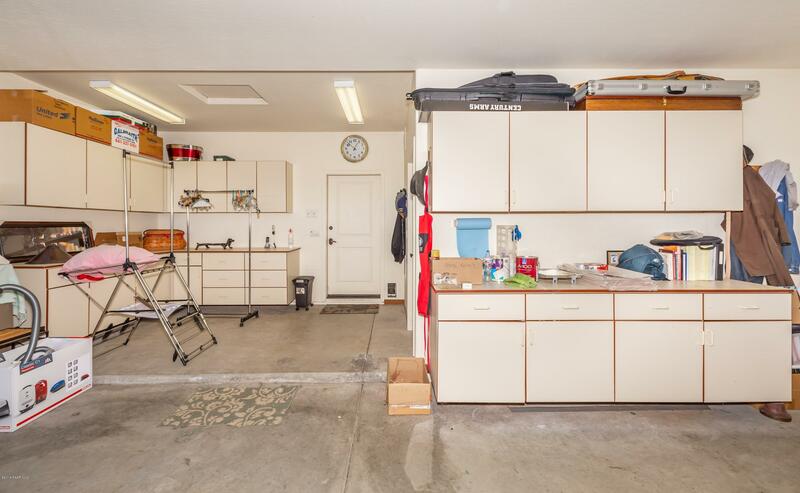 Could be used as income producing space. 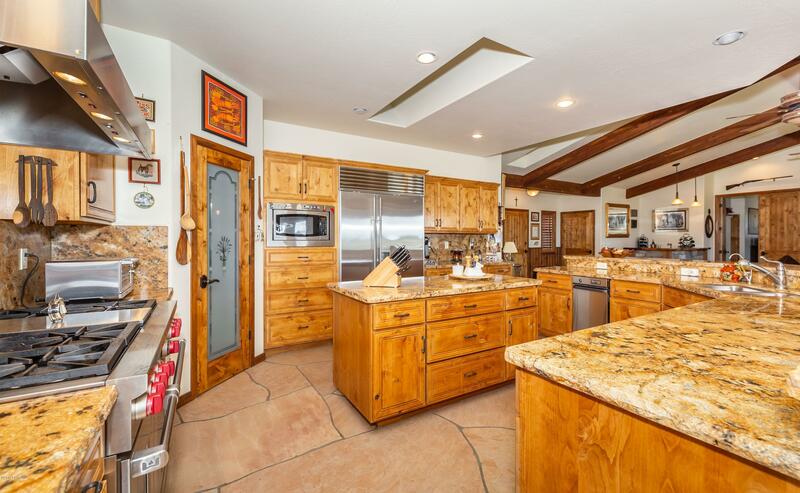 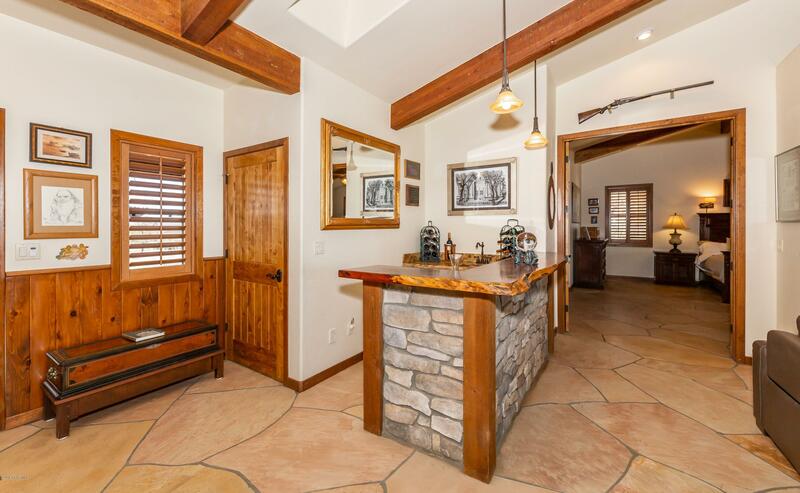 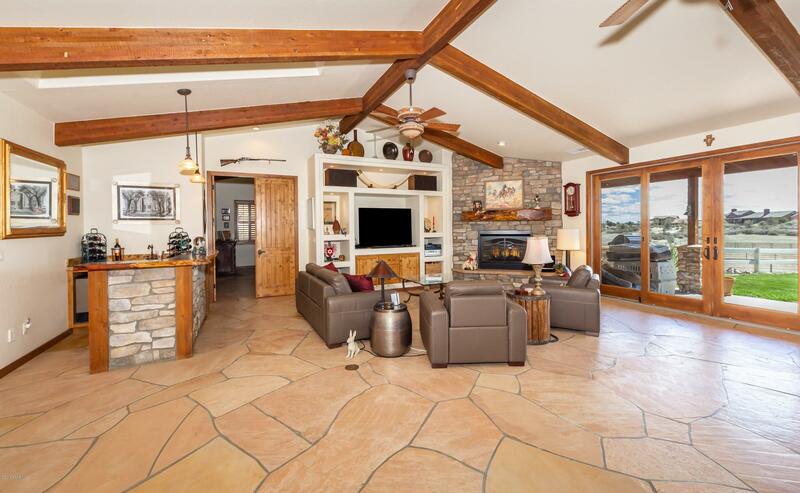 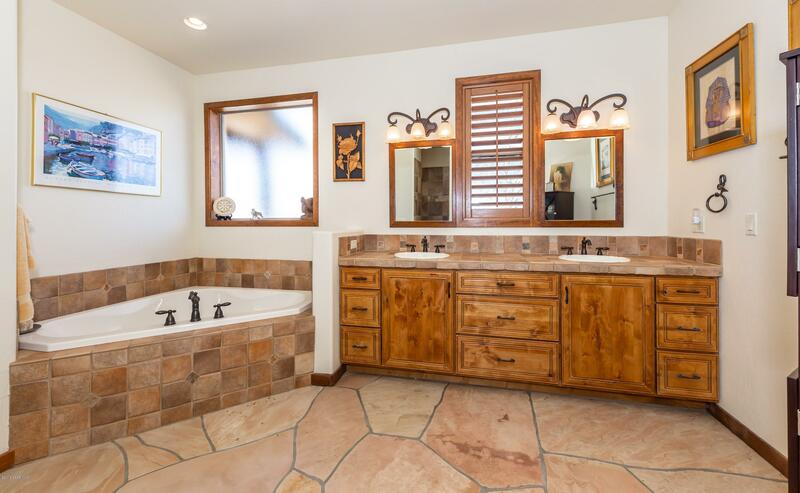 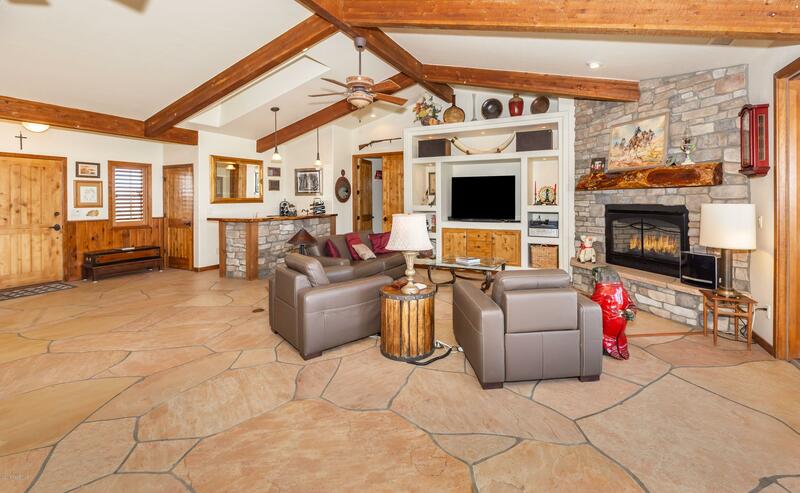 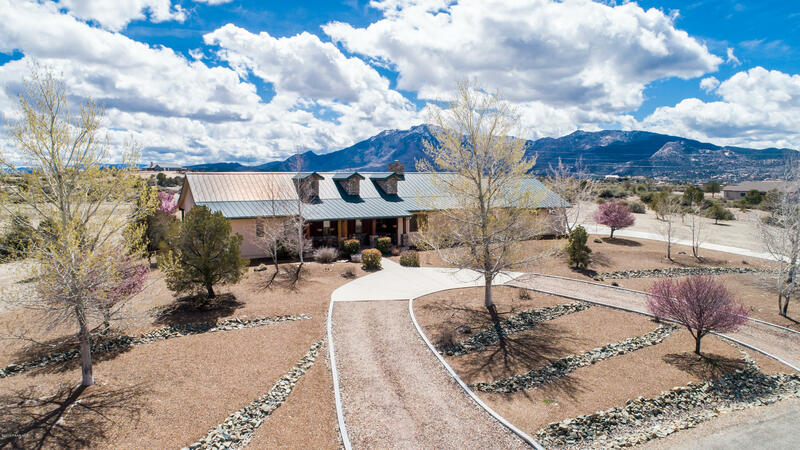 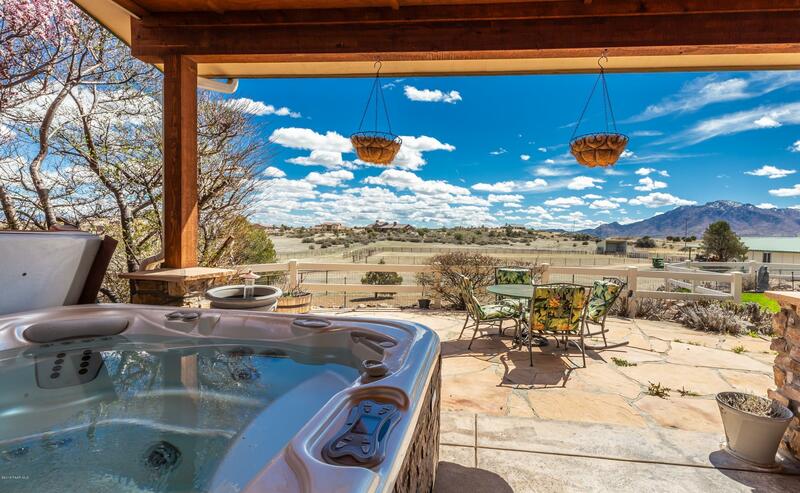 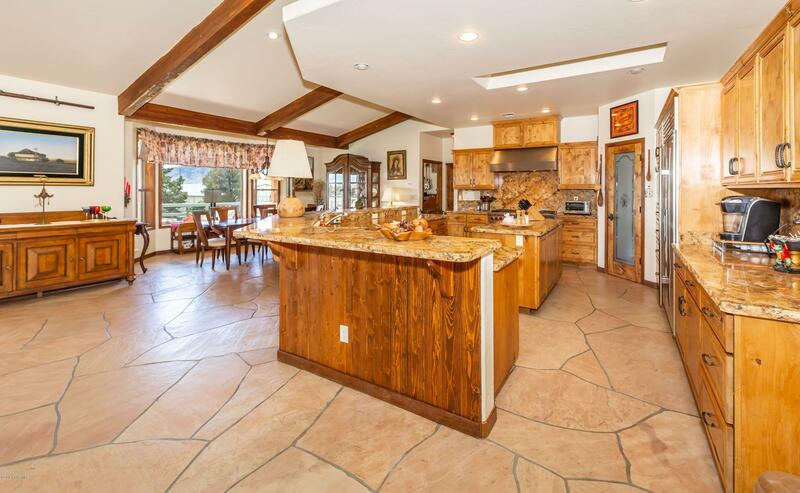 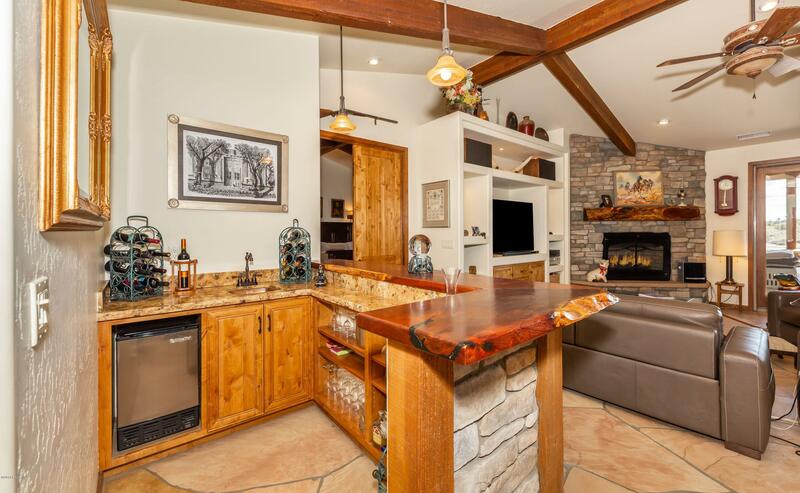 Main house offers wet bar, gas fireplace, amazing Flagstone radiant flooring throughout, with high end appliances in your gourmet kitchen, overlooking beautiful Granite Mountain views. 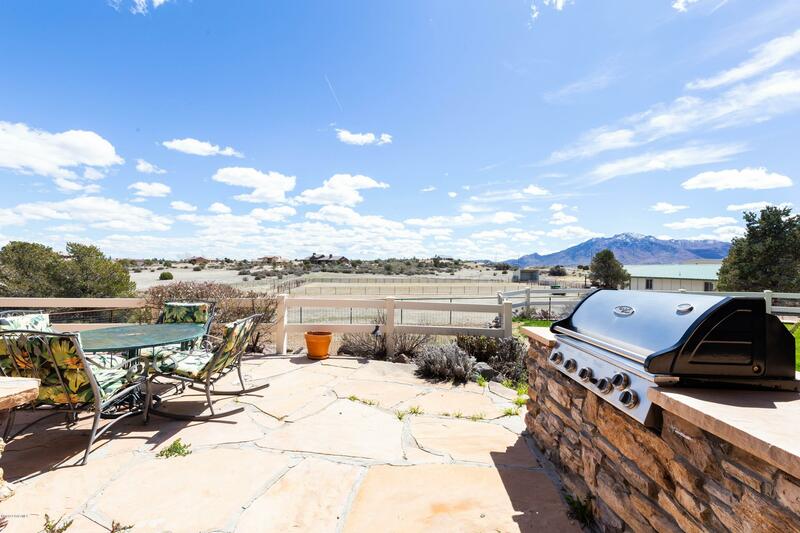 Double fencing in backyard with grassy area for your pets and built in BBQ and Hot Springs spa. 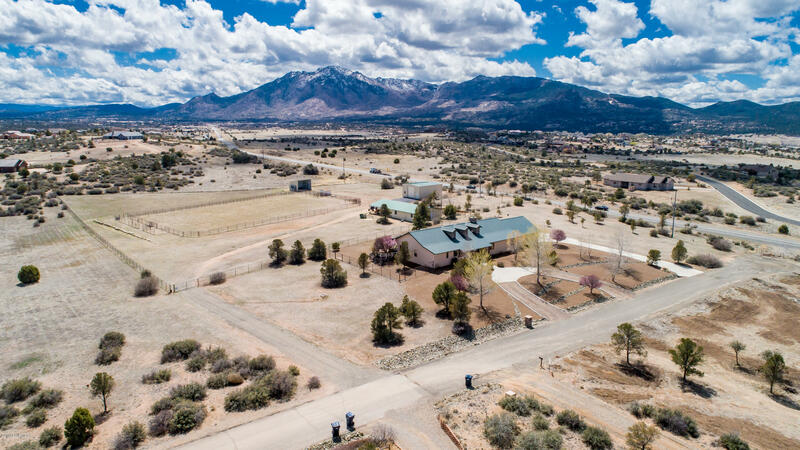 Gurley St turns into Iron Springs to R onto Williamson Valley Rd. 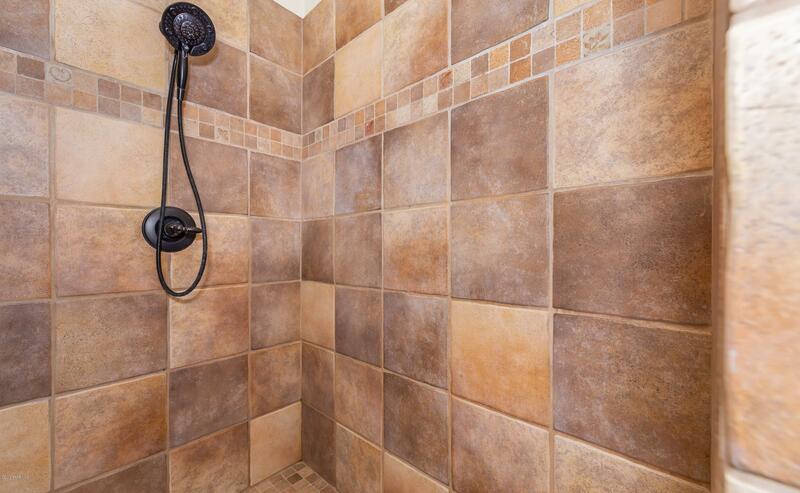 Or Pioneer Prkwy to R on Wiliamson Valley Rd. 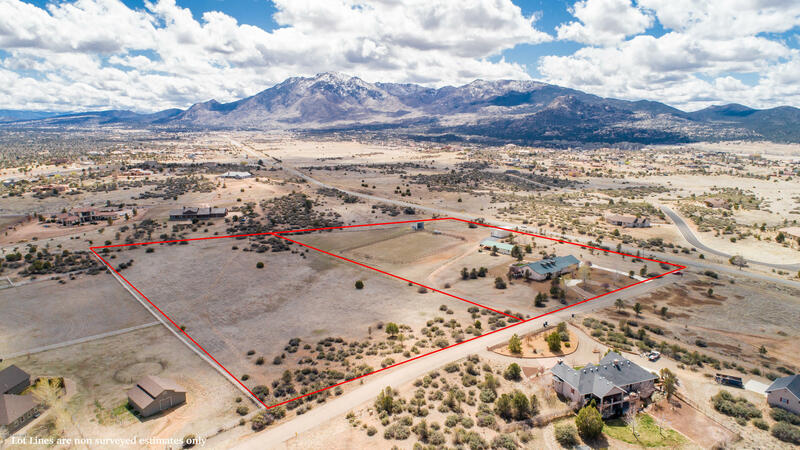 Follow approx 10 mi to Williamson Valley Ranch Rd. 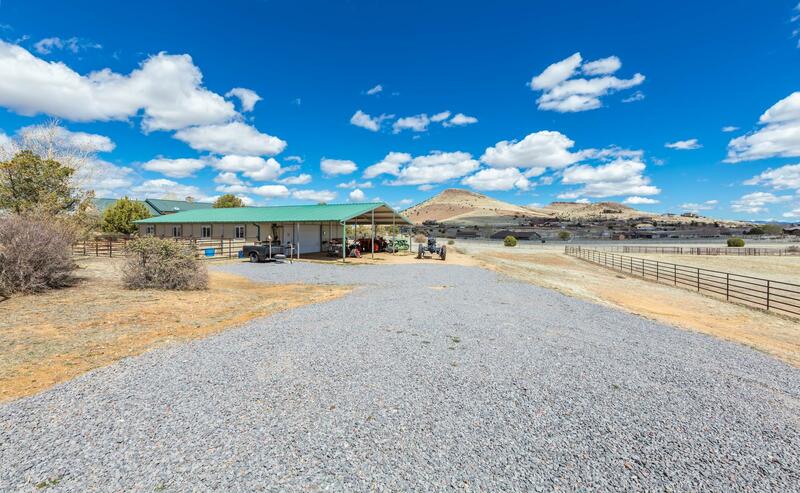 Take R onto WVR rd to Friendly Meadows Rd. 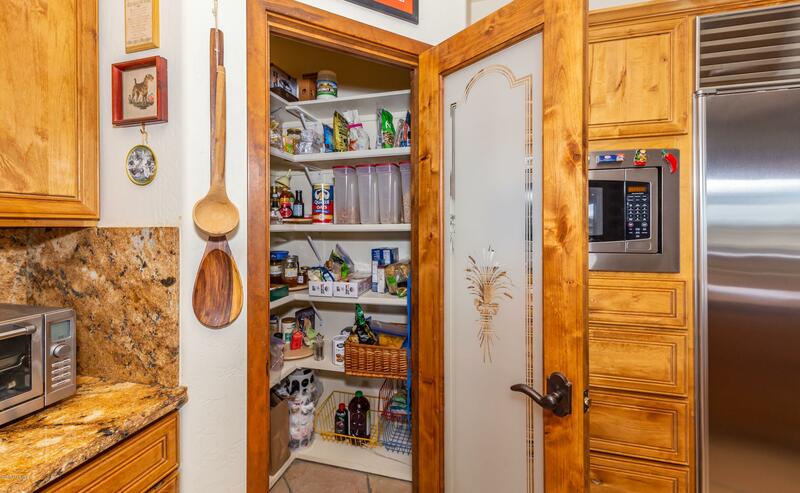 Turn L to sign on L.